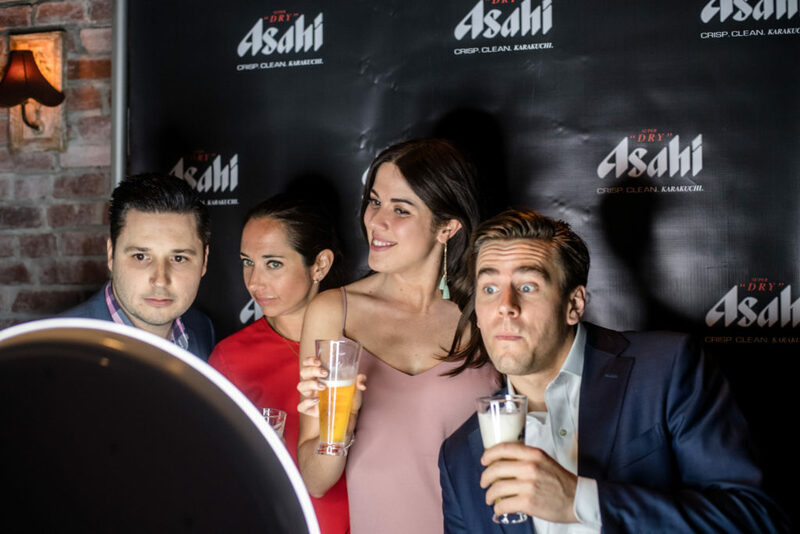 The New York City Hospitality Alliance, a not-for-profit association representing restaurants and nightlife establishments throughout the five boroughs hosted the 4th Annual NYC Hospitality Alliance Awards at TAO Downtown. 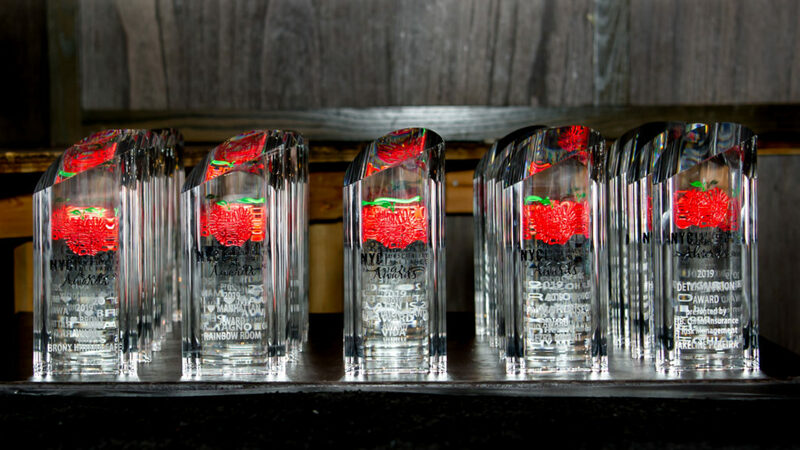 The event presented the best in NYC’s restaurant and nightlife establishments and professionals that have made an impact on the city’s hospitality industry. Cocktails were flowing as the patrons danced the night away as The Café Wha? band took the stage and brought down the house ! 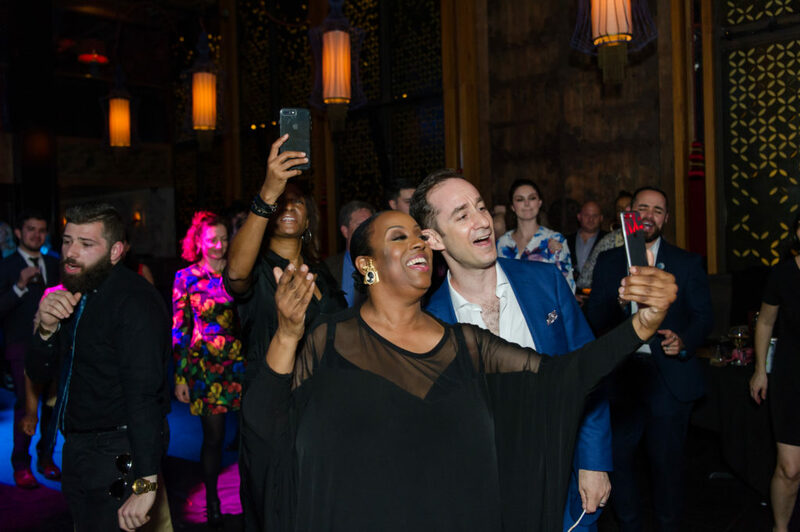 New York City Nightlife Mayor Ariel Palitz, Myriad Restaurant Group Partner and the man behind NYC Restaurant Week Tracy Nieporent and Celebrity Chef Marcus Samuelsson joined the annual celebration as well..
NYC Hospitality Alliance Executive Director Andrew Rigie and President and chef/owner of Melba’s Restaurant in Harlem, Melba Wilson, co-hosted the evening and gave out over two dozen awards during a private reception before the party kicked off. The night featured some of TAO’s dinner bites, Asahi Beer, Tito’s cocktails and wine from Rodney Strong Vineyards.